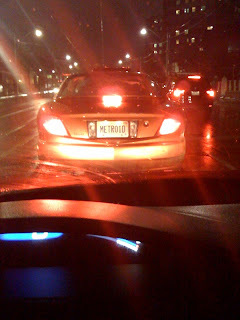 Lil Lex's Blog: Vanity plates for nerds!!! Ooooooh yeah!!!! This plate pwns.